The West Cork Rally which is organised and promoted by the Cork Motor Club will run for the 41st time on 16th & 17th March 2019. The support provided by the town of Clonakilty has proved to be a huge asset over the years with the event always running on St. Patricks weekend and starting the tourist season in the area. The Committee in the town which is made up of business people and volunteers work extremely well with the Cork Motor Club to give the competitors one of the best rally experiences in the country. 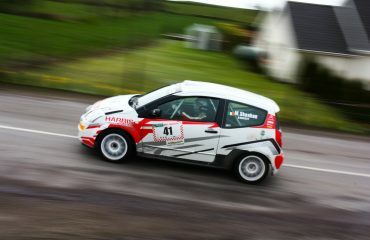 The rally has been run by the Cork Motor Club since its inception and is recognised as being one of the best run and supported rallies in the British Isles. 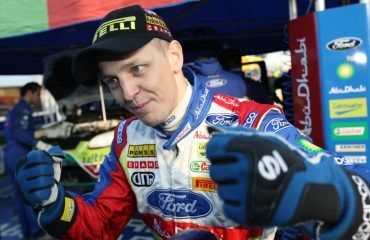 The rally boosts the largest overseas entry of any rally in the country, with a significant number of those being from Wales. The 2019 rally will be a 2 day event run over 15 classic stages incorporating some of the most spectacular stages on the Wild Atlantic Way. The stage mileage for 2019 will be close to 240km with 150km of road sections making it a very compact and competitor friendly route. 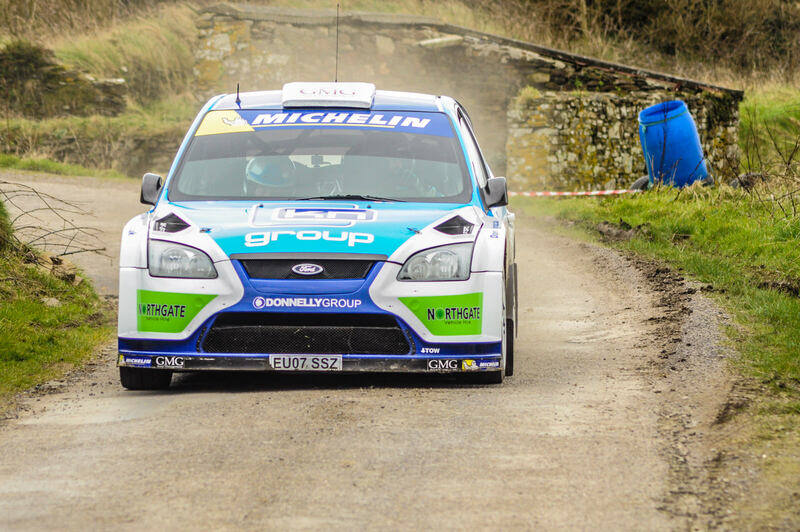 1n 2014 the rally was invited to become part of the prestigious Irish Tarmac Championship and quickly established itself as one of the favourite events on the rallying calendar for competitor and spectator alike. For 2019 the rally has been included in the British Rally Championship organisers which is a tremendous honour. 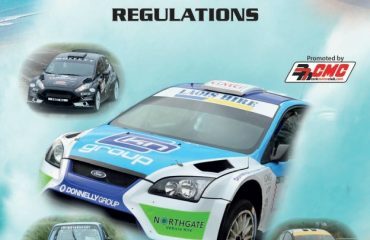 The BRC were looking to having a counting round in Ireland and so invited the West Cork to be part of the 2019 Championship which will be the first time that a Republic of Ireland based rally has been part of that series.